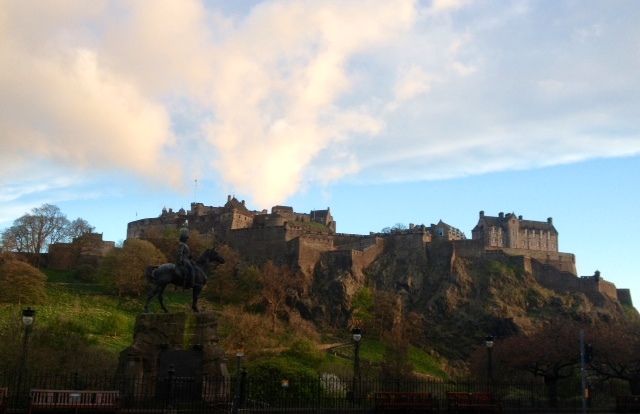 Edinburgh is the place where history meets with the coolest everyday life. I moved here 9 years ago and I never will forget that moment when I arrived at Waverley train station. I walked up to Princess Street and was standing there for a good while, totally stunned. This feeling has stayed with me. Forever. Middle of Edinburgh there’s the Castle the World famous icon of Scotland and part of the Old and New Towns of Edinburgh World Heritage Site. When you walk up there on Royal Mile you feel you go back hundred years and you are one of the lady/lord who’s going for an afternoon tea/cigar. You can take a tour to see the hidden life under the city. Amazing. Actually underground there’s another city that had been forgotten many many years ago. The history just hits you. Many things to do and see. I usual just take a walk to Royal mile, see the castle and go to Princess Street where past and present meet. One of the side of the street is the Princess garden, a huge garden middle of the city, the other side high street shops. The contrast is unreal however somehow goes together so well. One side you are a lady from 1800 the other side you are the most modern chick spending money to find the next outfit. If you can’t find any, walk up to George street. 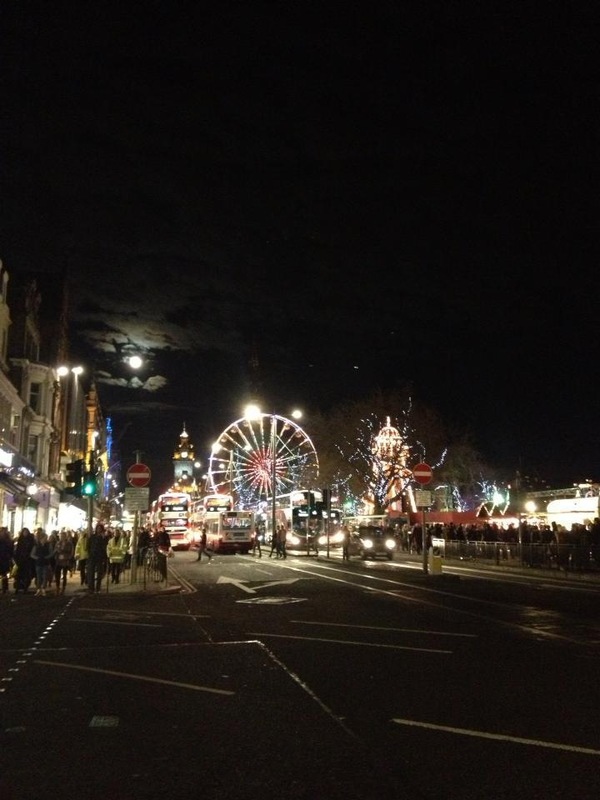 There’s high quality shops and beautiful restaurants, bars and nightclubs. East end of the street there’s Harvey Nichols where you can do your nails, get your outfit, shop at foodmarket, eat sushi, sit at restaurant Forth Floor’s terrace and watch Edinburgh goes by…One of my favorite place. For more urban hang out you must go to Grassmarket area that is the other side of the castle. Many real Scottish pubs, nightclubs however lots of different International restaurants as well. 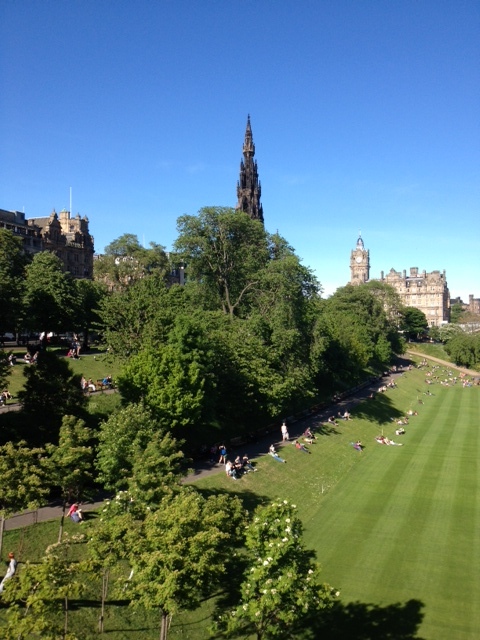 You have to have good few days to see real Edinburgh. You can do so much. Walk down to Leith where’s the The Royal Yacht Britannia that definitely worth a visit and many beautiful restaurants at the shore. You can go to South Queensferry to see the Forth Road Bridge that total outstanding. You can go to Meadows Park when sunny and just chill. You can go to the west end of the city and try new/old bars and restaurants. 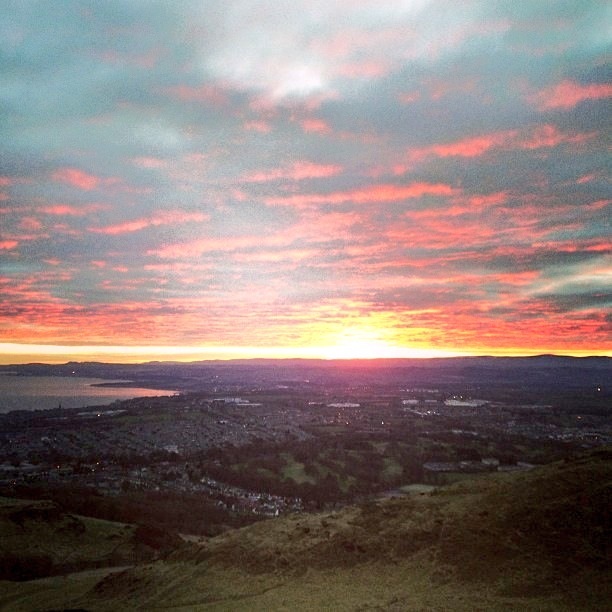 You can climb up to Arthur Seat for the outstanding view…so many and many things to do…but one for sure I doubt anyone would leave this city with any negative thoughts. I suppose to stay here one year…I am still here and enjoying every minute of it! 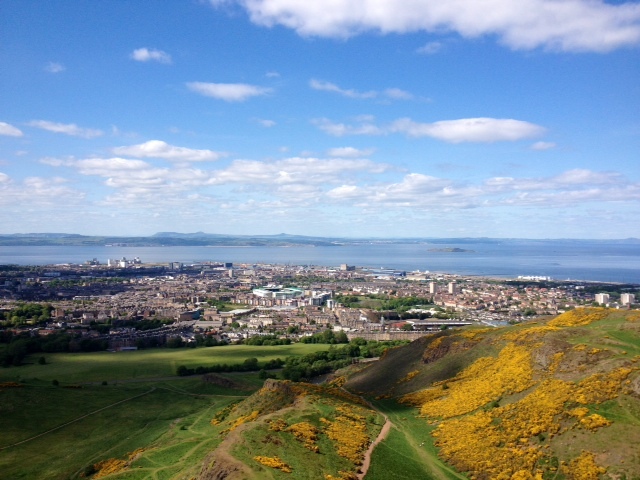 Edinburgh is The happiest city in UK according to a 2011-12 survey by the Office for National Statistics. I am living here and I am happy.